PPC advertising has tremendous possibilities to get a complete satisfied result. It is a powerful tool to convert your website traffic into your business goals. Google Adwords PPC has options to track and measure our ads on selected keyword. 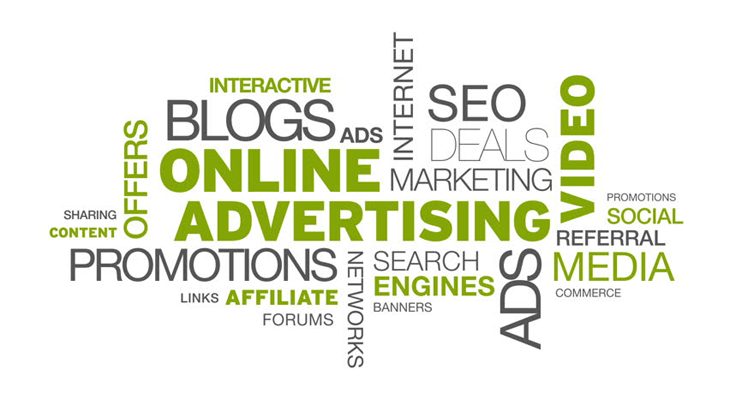 We Sapian Technologies are experts in providing paid advertisements for your targeted keywords, even though you are very new to these PPC techniques we can help you to jump into the pool and stand in front of your competitor, thus this gives you a quick impact in a matter of hours. This needs money so need more and sharp attention to execute, at Sapian technologies we have been doing this for years and making our clients happy.SO We can assure you that we are experienced senior PPC marketer who familiar with these tools and resources in the industry. Copyright © 2019 Sapian Technologies. All Rights Reserved.